Men’s skin is not the same as women’s skin, so you should also not use the same skin care products – men’s skin is much more robust and produces more sebum. 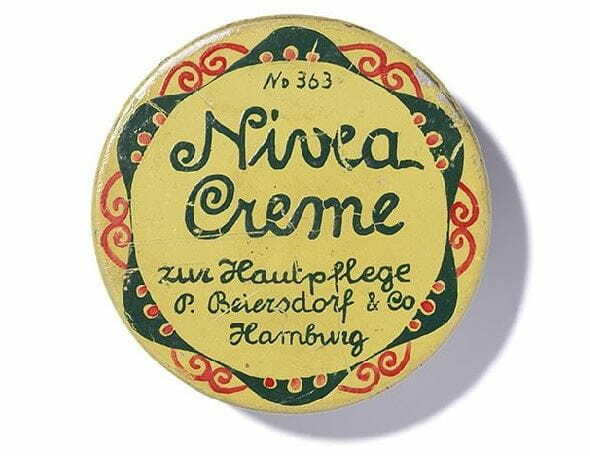 When combined with women’s cosmetics, this may result in pimples and little problems. Here you will find tips, products and information on how to take proper care of male skin for a beautiful, smooth result. Men’s skin has long since ceased to be a closed book. Special care products for men have established themselves as the masculine counterparts of cosmetics for women and are formulated to respond to the needs of men’s skin. Even the hard facts speak for specialised care: Men’s skin is up to 15% thicker than that of women. In addition, men’s skin is under daily onslaught from shaving. Many men suffer from skin irritations and unpleasant feelings of tightness after shaving. Men’s skin care products are also formulated to respond to the special needs of after-shave care. Men’s skin is not only thicker but also has more supportive collagen, which can retain moisture. This makes men’s skin particularly strong until at least their mid-30s, forming wrinkles later than women. This effect is further supported when you use a good cream. One of the less popular characteristics of men’s skin is the inherently larger and more numerous sebaceous glands, which are stimulated by the hormone testosterone. This often causes men’s skin to be oily, large-pored and more prone to blemishes than women’s skin. Deep moisturising face creams, such as those often used by women as an anti-ageing treatment for dry skin, are therefore not recommended for men. Instead, use a cream with a high content of moisture and less fat. Using this kind of men’s face cream, your skin feels good and immediately looks perfectly cared for. Men’s skin has its own characteristics, but it is not an anomaly for which there is no appropriate care. Quite the contrary – the wide range of facial and body care products available for all skin types today means there is a suitable product for everyone. Use a light gel day cream or classic facial cream as your moisturising cream for daytime. Regenerating night creams for men are slightly richer to assist with skin elasticity. A modern anti-wrinkle facial treatment protects men’s skin from environmental influences. After shaving, a gentle aftershave lotion or fluid soothes unpleasant skin irritations and gives the skin an additional kick of freshness. For thorough facial cleansing in the morning and evening, use a cleansing gel for men with tiny microparticles that effectively rids the skin of impurities and also removes excess sebum. The cream is applied directly after cleansing and gently massaged into the skin.